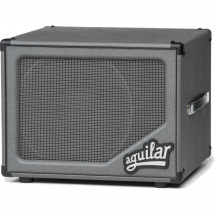 The Aguilar Fuzzistor will take you back to the seventies, the heyday of the fuzz effect. 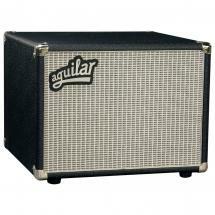 The bass fuzz is still widely popular and very relevant in the modern music landscape. 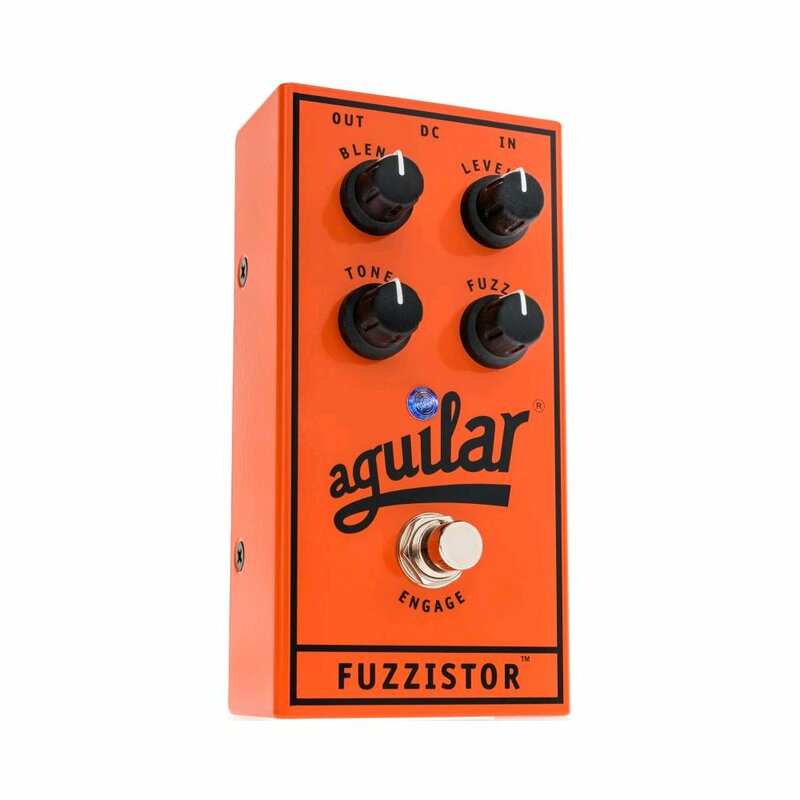 The Fuzzistor will have your guitar growling, creaking and guarantees an immensely fat sound. 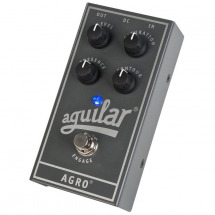 Aguilar specialise in bass effects and amplifiers and once again show us what they can do with this effect pedal. 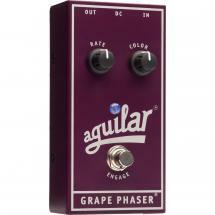 The compact pedal is easy to control via four knobs: blend, level, tone and fuzz. 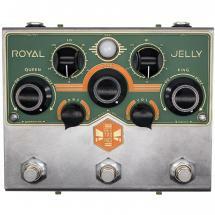 The blend knob controls the balance between your original signal and the effect, while the fuzz knob allows you to increase the amount of effect over your sound. 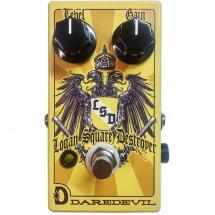 You can vary between a subtle edge of overdrive and a gnawing, crunchingly full fuzz. Additionally, the Fuzzistor has a tone control and a level knob for the volume. 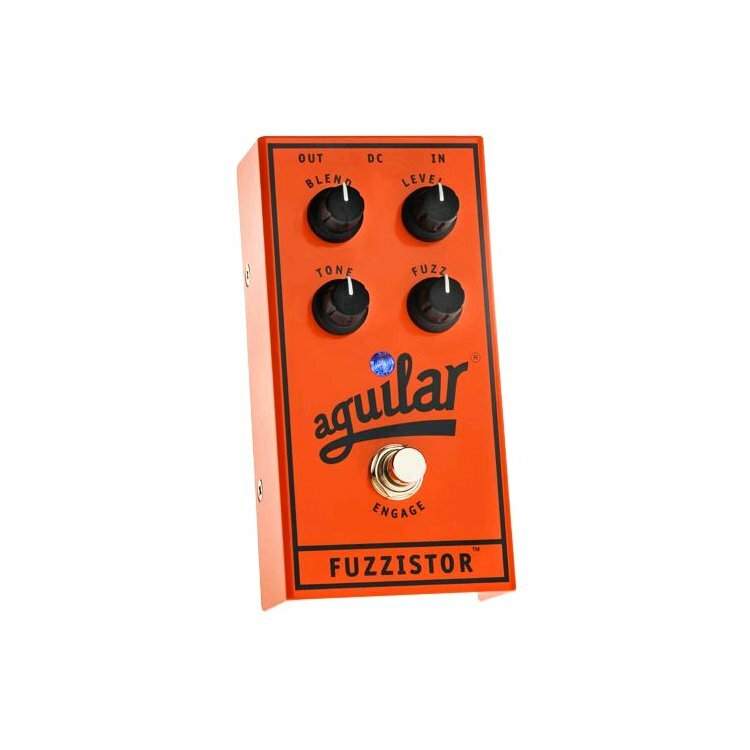 This Aguilar pedal sports a retro orange colour on its full metal jacket. The gig-saver bypass function ensures your effect chain isn't compromised when the battery runs flat, keeping the sound alive during a recording or performance. 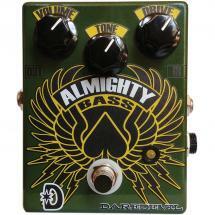 The pedal can be powered by either a 9 volt battery or an optional adapter.